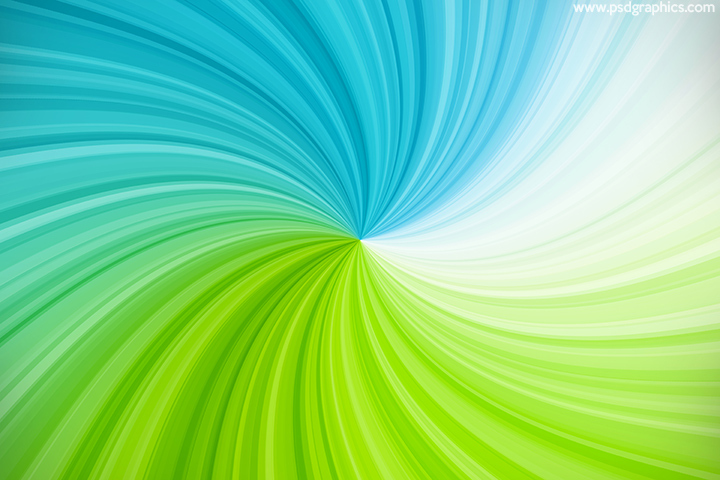 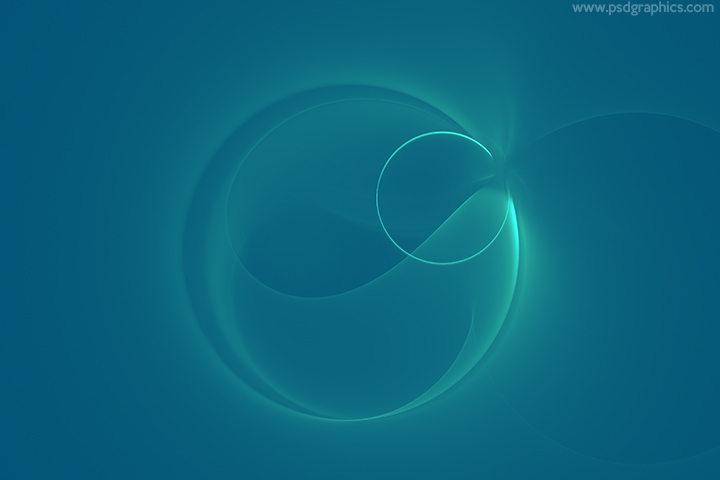 Colorful rainbow twirl, modern looking graphic made with a blue, green, red, orange etc. 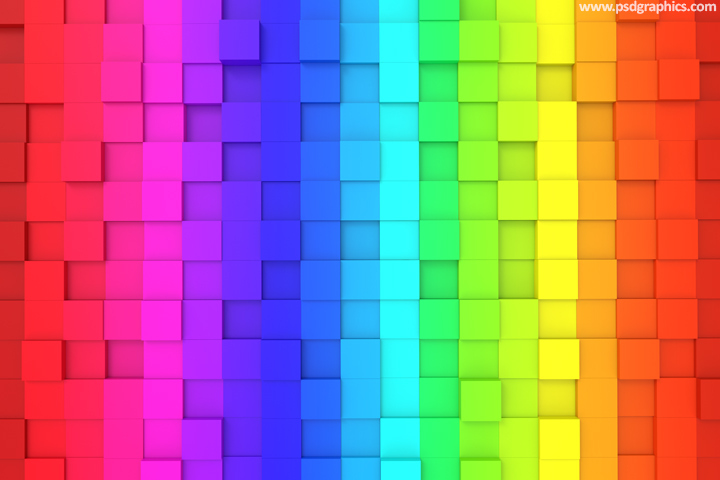 color rays slightly twisted in the center. 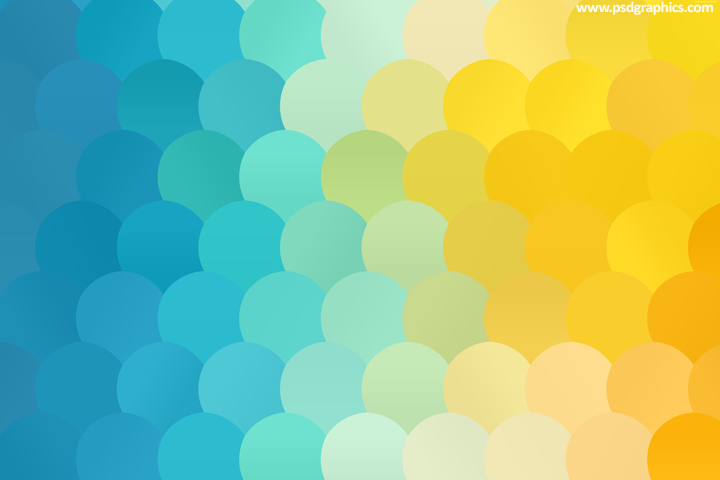 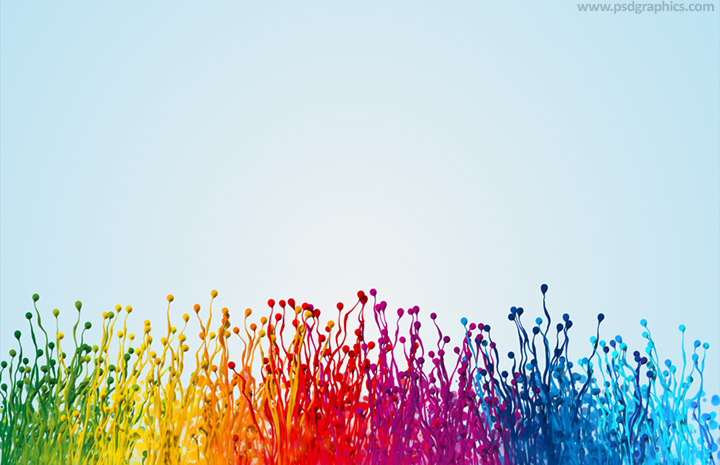 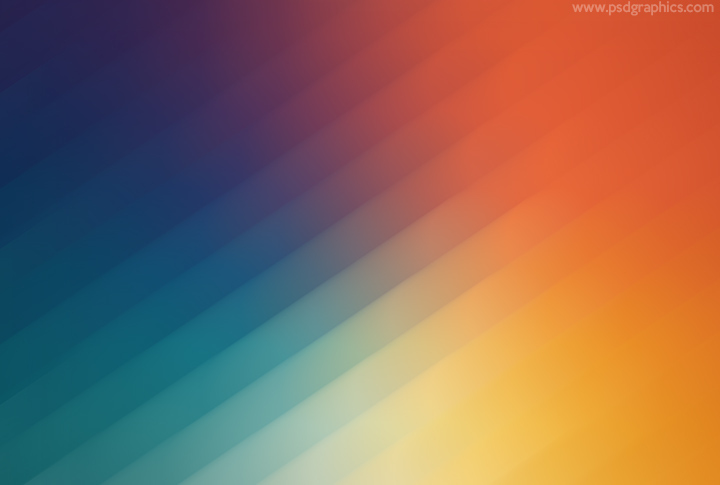 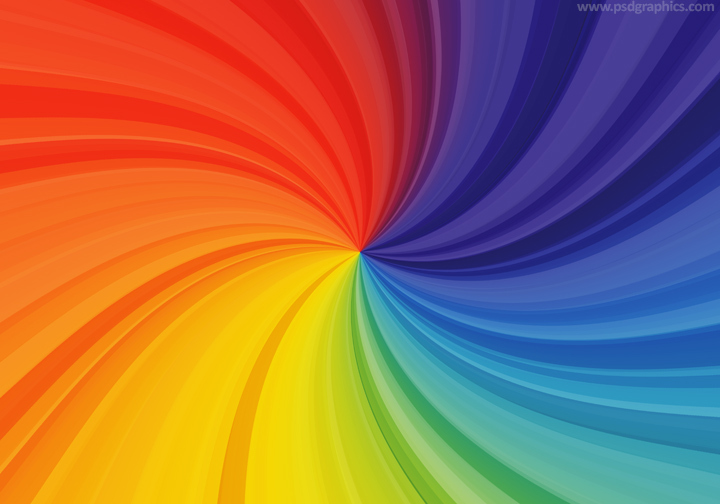 More abstract rainbow backgrounds are available for premium users.